@rmbyrne hi!! is there a free sound editor similar to audacity but online? To add music, effects still seems to require software. THANKS:)!! 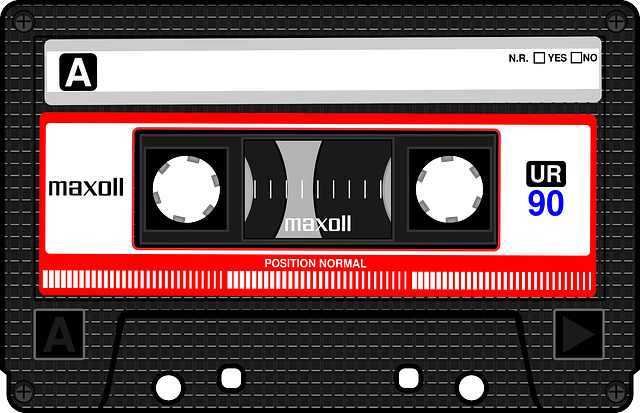 In my previous post I highlighted five apps for creating audio recordings on iPads and Android devices. 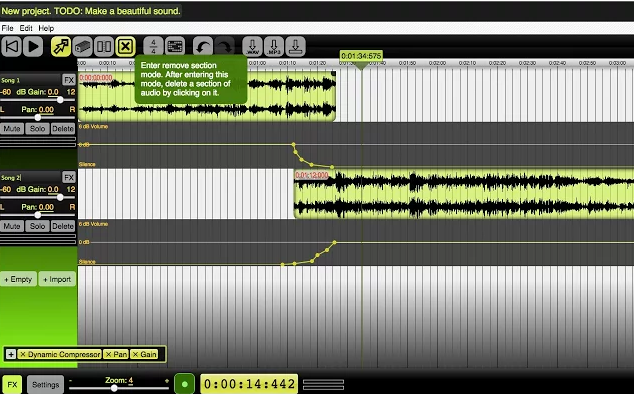 Online Audio Cutter is a free tool that anyone can use to quickly adjust the length of an audio recording.